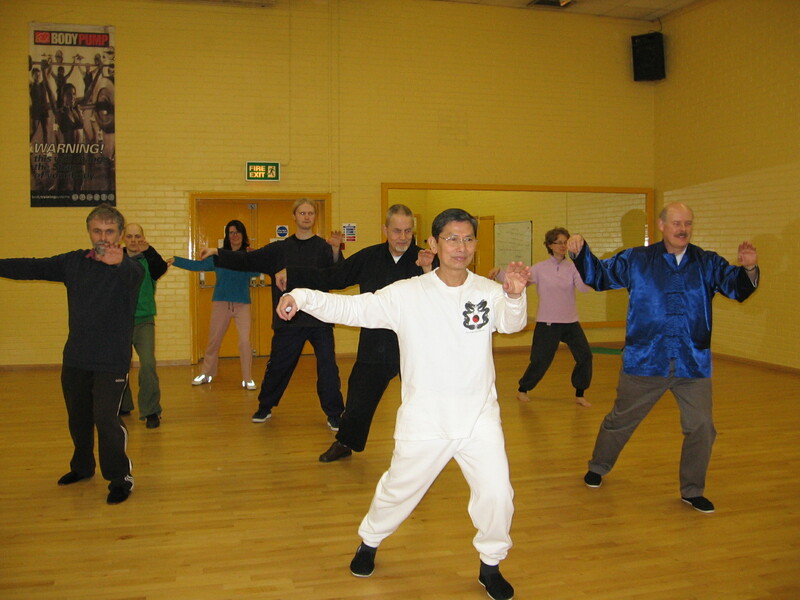 Tai Chi Chuan forms are a set of slow relaxed exercises which can be learnt through various stages of development guided by the principles of the art. 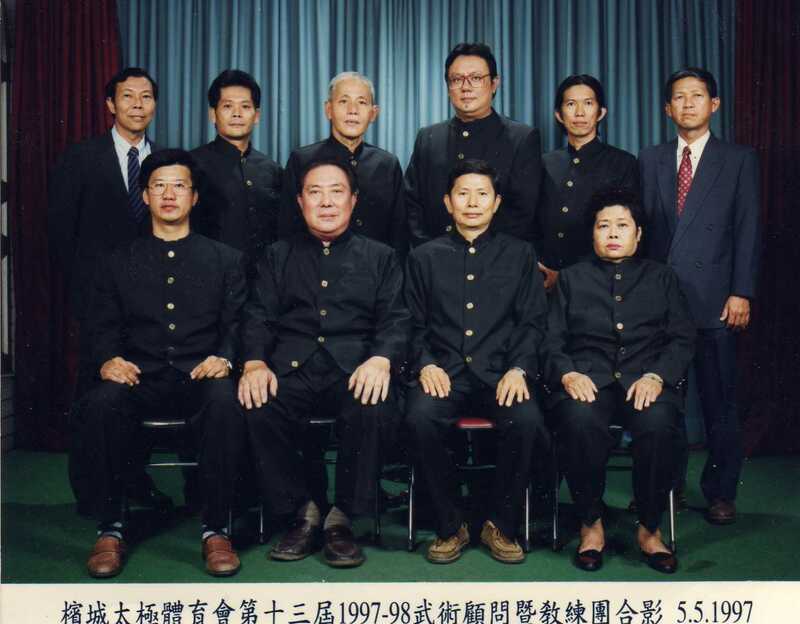 It is through these stages of development that Taijiquan can be felt to be gradually understood, yet there is no one who will ever say that they have really fully mastered the art. 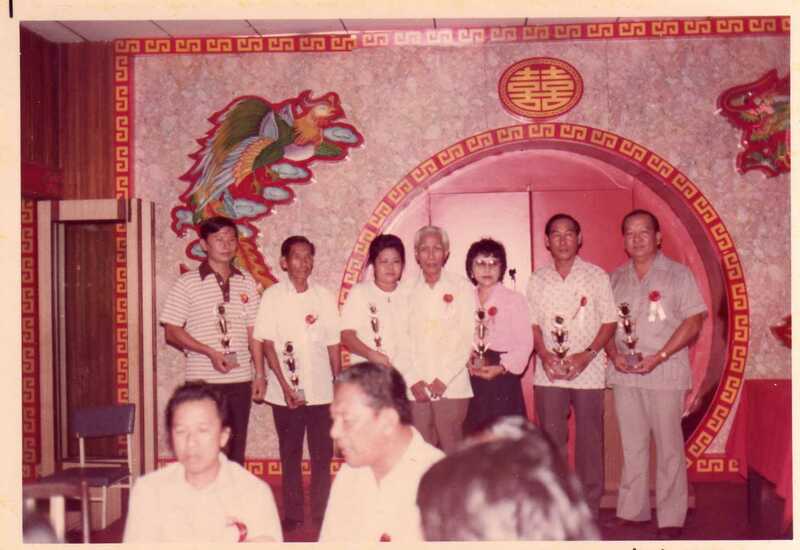 This is because Taijiquan is a continuing learning process and the more one practices, the more understanding there will be in the art. In fact there will be understanding not only in the practice of the art there will be understanding and realisation in how the art benefits them in various aspects of life; be it for health, for self-defence, for leisure, relaxation, peace of mind, a feeling of security, physically and mentally. 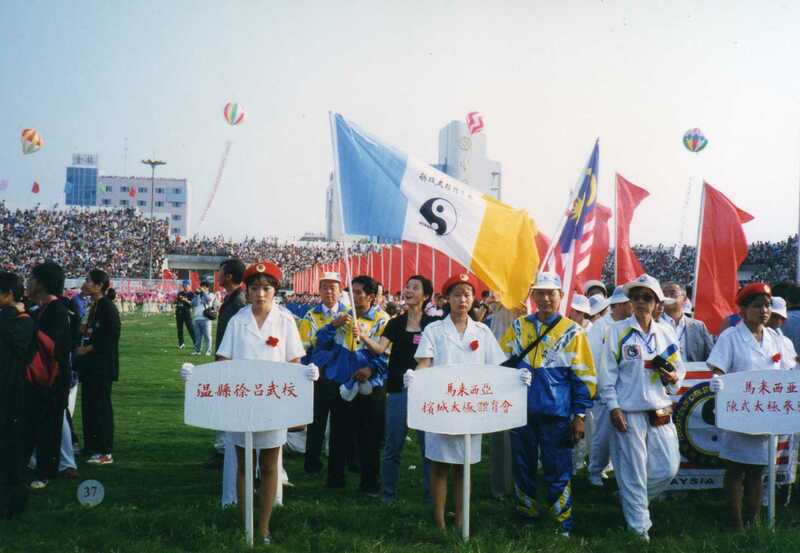 Tai Chi Chuan is therefore suitable for people from all walks of life regardless of race or religion, male or female, young or old, weak or strong(physically/mentally/healthwise). 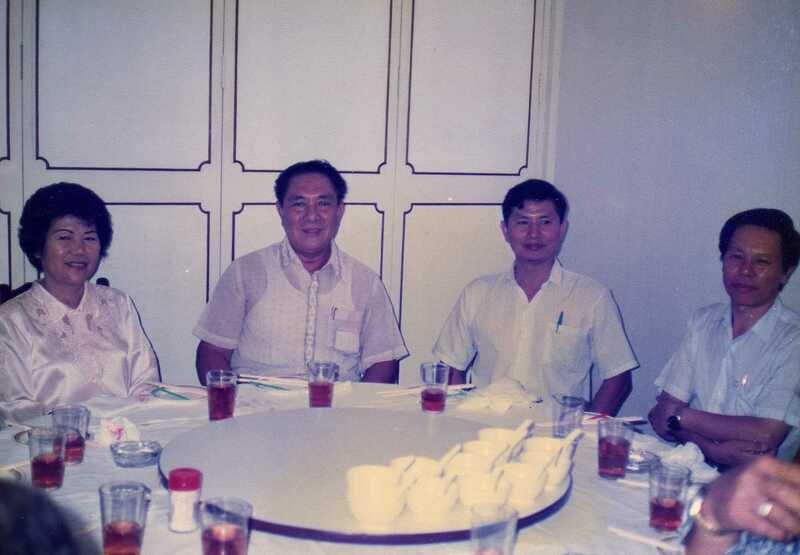 “But one thing I am very sure is Tai Chi really change my health, 3 Years ago I always go to see doctor once a month, now I seldom see doctor’s face for quite some time, thanks to Tai Chi Master.” Exact words of a Tai Chi Learner. Similar statements of which has been uttered by countless fellow practitioners of Tai Chi Chuan. 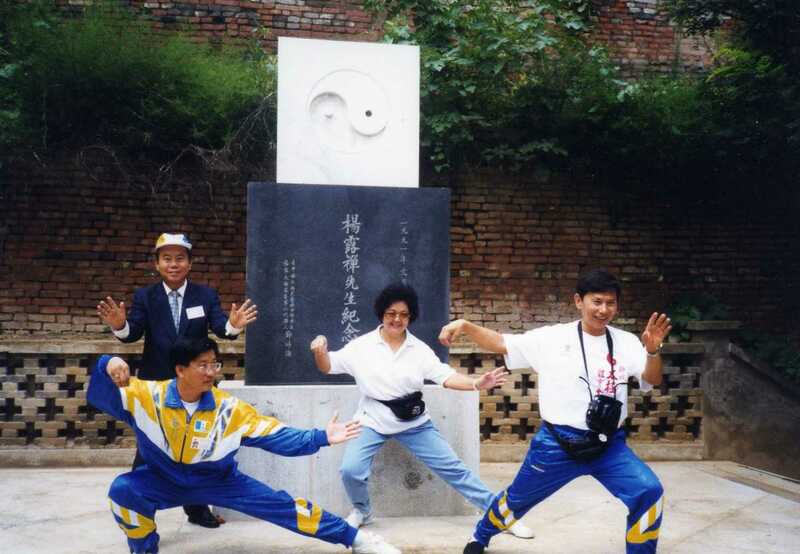 Tai Chi Chuan forms have helped many to regain their health but there is much more to the forms than to help in one’s health. The forms help to train one to practice the correct principles towards the training for self-defence and sports. 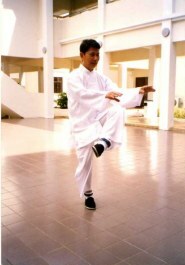 That is why Taijiquan is named as one of the best forms of self-defence. 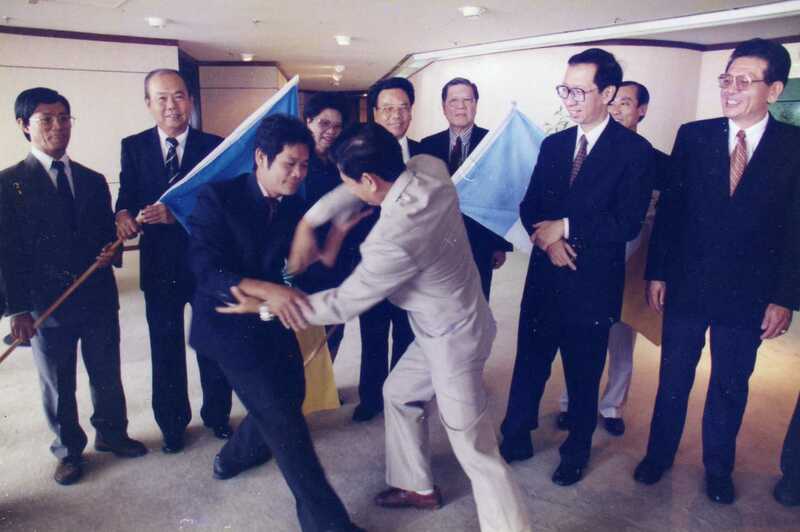 Please refer to the push hands page for Taijiquan as a sport and for self-defence. Learning of the forms needs to be explained and shown by an instructor to enable the beginner to see and understand how it is to be done. Initially a beginner starts with a brief understanding of posture and relaxation. That will begin with some explanation of how to achieve a Tai Chi Posture of ‘Han Xiung Ba Bei, Shi Ling Ding Jing’ or relaxing shoulders and upright head that leads to the ability to relax. 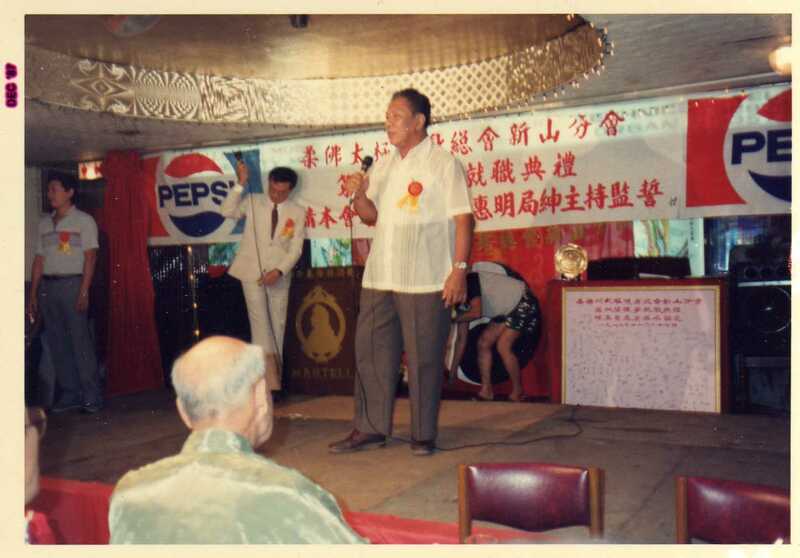 Then a practice of posture and relaxation exercises (Sung Sen). After some understanding and practice of relaxation and posture the learning of the forms is ready to begin. This involves the shape and position of the body, legs and arms, footwork, direction of movement and direction of beginning and ending of a posture; transition between postures and the moving of arms and legs. The stability of steps lies in the width and length of the steps. Once you have the length and width of steps done correctly you will have better stability and only then will you be able to really relax. The proper transfer of weight from 70% to 30% and vice versa and the relaxation of the shoulders and elbows will aid in the relaxation process. The shape of palms, wrists and fists is as important as the other areas of the forms as they can affect the ability to relax; like a clenched fist will never allow the arm to be relaxed and when the arm is not relaxed the shoulders will tense up and thus the other parts of the body. 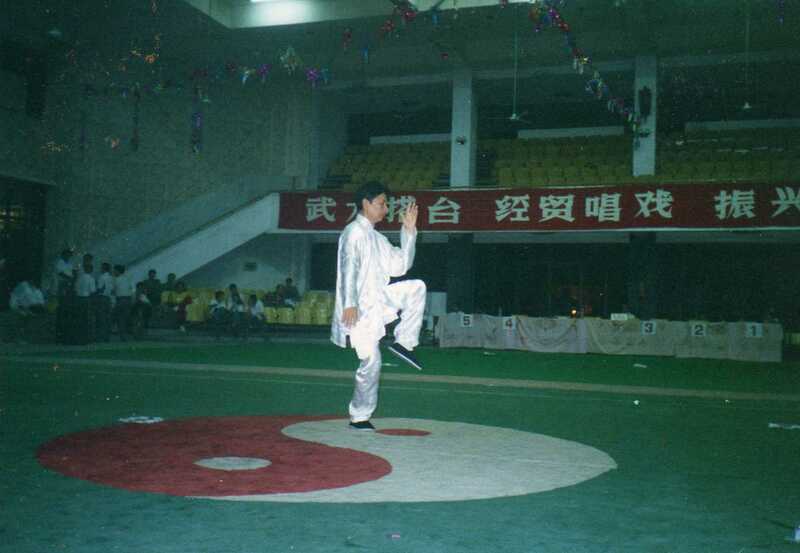 This is followed by various other principles like the use of the waist (yao), the hips (Kua), sinking (qen), the level of palms and fists, constancy in movement and height, lightness of steps and then the more advanced principles.